Boat building is a significant and growing business sector in Maine with annual industry sales topping $650 million. Approximately 450 companies and 5,000 jobs are tied to Maine boat building. Maine is a world leader in maritime uses of composite technology. 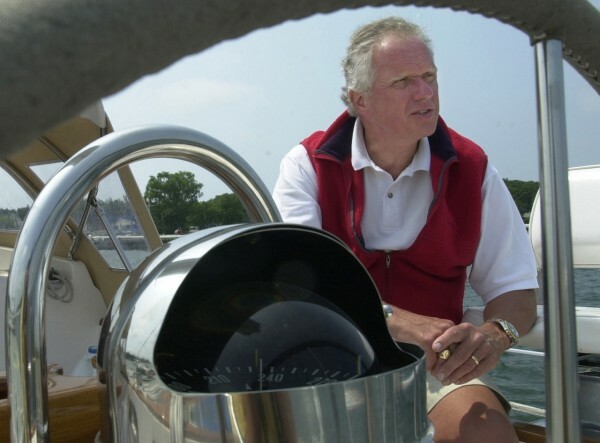 Maine’s boat building heritage spans four centuries. 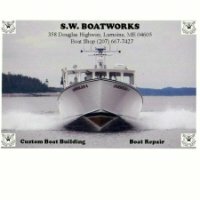 becoming a member of Maine Built Boats? becoming an associate of Maine Built Boats? 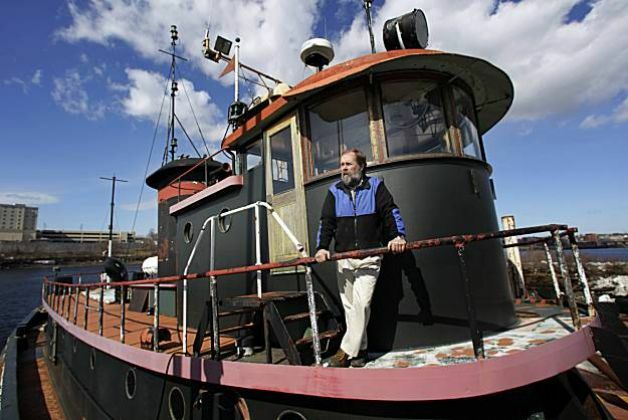 Pictured here with his 1907 tugboat, Saturn, Jon Johansen is the President of Maine Built Boats and publishes the monthly newspaper Maine Coastal News. 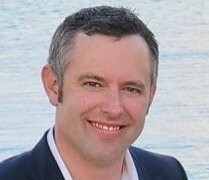 Bentley Collins is VP of sales and marketing for Sabre Yachts and Back Cove Yachts. 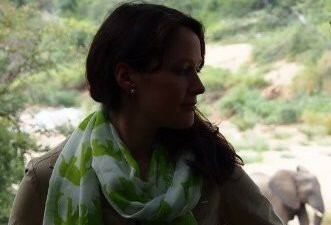 Audrey Hodgdon is marketing manager at Hodgdon Yachts in East Boothbay, Maine. 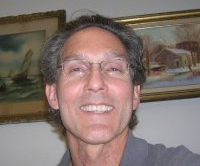 Phil Bennett is VP of sales and marketing at The Hinckley Company and has worked in the marine industry for 42 years. 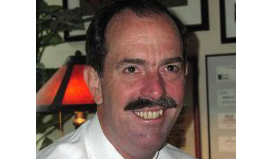 Tim Greer is president of Navtronics LLC, a full-service marine outfitting group. 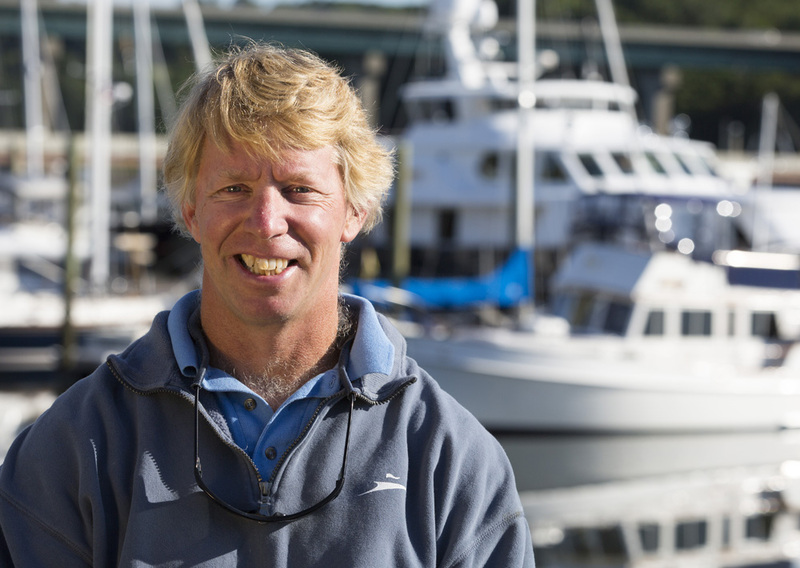 Jamie Houtz serves as the Director of Facilities and Boats at The Landing School in Arundel, Maine. 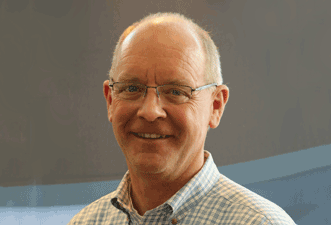 Neal Prescott is Managing Director of Novatec Braids, a leader in the manufacture of ultra-high-strength braided ropes designed for military, marine, industrial and recreational applications. Elaine Scott owns Skyeboat Marketing. She has worked to promote Maine’s Boat Building and Marine industry since 2004. She also serves on the Board of Directors for the Manufacturer’s Association of Maine and represents Maine Built Boats. 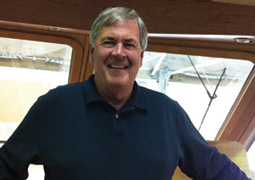 JB Turner is President of Front Street Shipyard in Belfast, Maine and has almost three decades of experience as a manager of yacht service and composite boatbuilding projects. Alice Workman is Business Manager at SW Boatworks in Lamoine, Maine. Nicole Jacques is a longtime sailor and is the owner of Rhumbline Communications, a marine marketing services agency in Belfast, Maine. 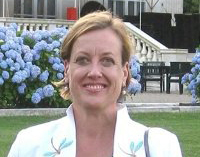 Tuesdi Woodworth is CFO at Front Street Shipyard in Belfast, Maine, and has a long history with the marine industry in Maine.